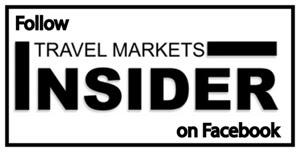 Mazaya is focusing on the Americas border store business at this year’s Summit of the Americas. 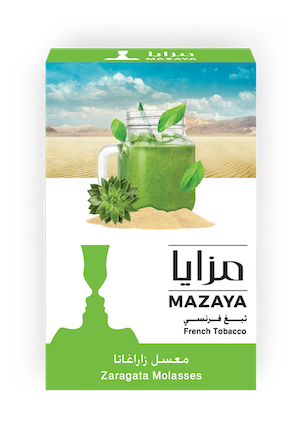 Visitors to the Mazaya booth (601) can see a representation of Mazaya’s extensive shisha tobacco range, including best selling flavors such as two apples, lemon mint, blueberry, mint, gum mint, grape mint and watermelon mint. The Mazaya brand, launched in 2010 by the fast-growing Jordanian tobacco company Alzawrae, has expanded its presence from three markets to 30 markets in just five years.